SDK tokens used with Lokalise iOS/Android SDK. 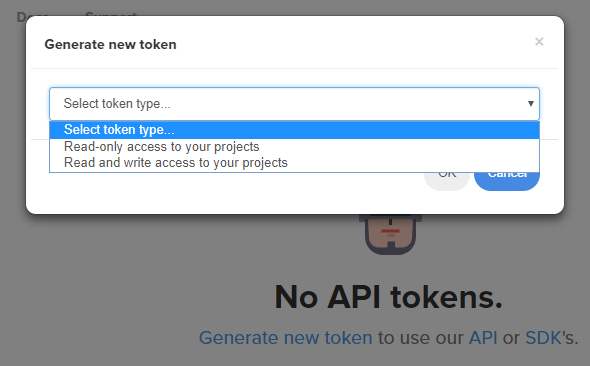 These tokens are tied to the project and can be generated under project settings > General. API tokens are used with Lokalise API. 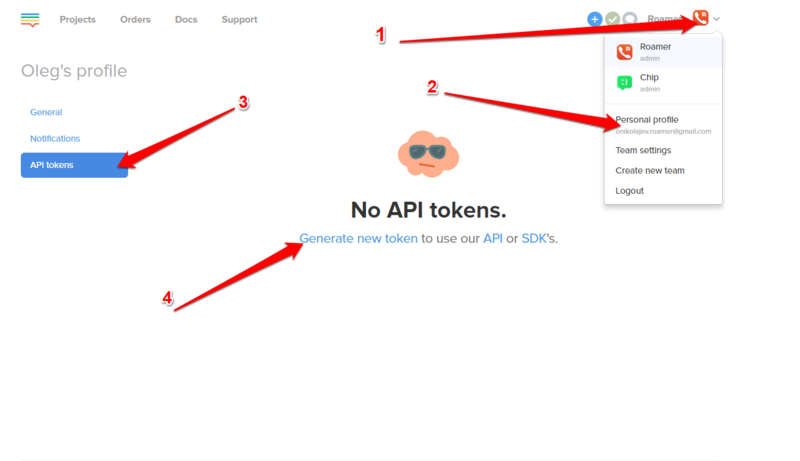 To create an API token, you must first proceed to the API token menu. To do that, click on Team logo > Personal profile > API tokens.